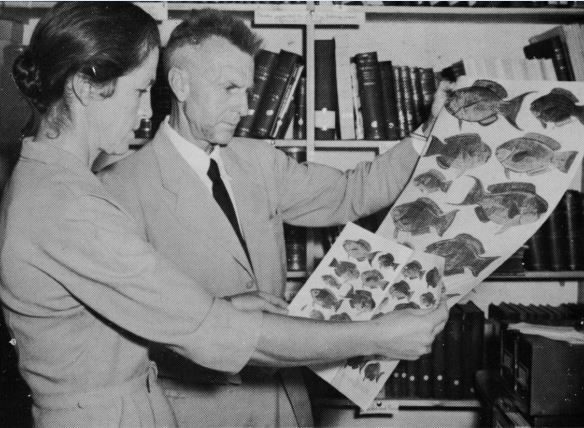 The Library at the South African Institute for Aquatic Biodiversity is named for Mary Margaret Smith (née Macdonald), the first Director of the JLB Smith Institute of Ichthyology. Macdonald attended Rhodes University College in Grahamstown from 1934 to 1937. She was awarded her B.Sc. degree in 1936, majoring in physics and chemistry (with distinction), and became a senior demonstrator in the Chemistry Department.